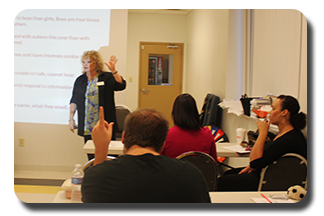 Giant Steps offers training and consultation for school districts based on best practices for individuals diagnosed with Autism Spectrum Disorder (ASD). 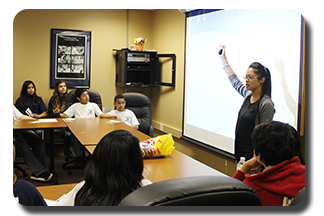 We customize our trainings to meet the needs of the district, school, classroom and student. "I wished I took this class months/years sooner." #18 Posen Police Department "In my professional opinion, the Giant Steps staff gives incredibly meaningful and useful professional development. The presenters are captivating and their real life experiences gives them credibility with staff. 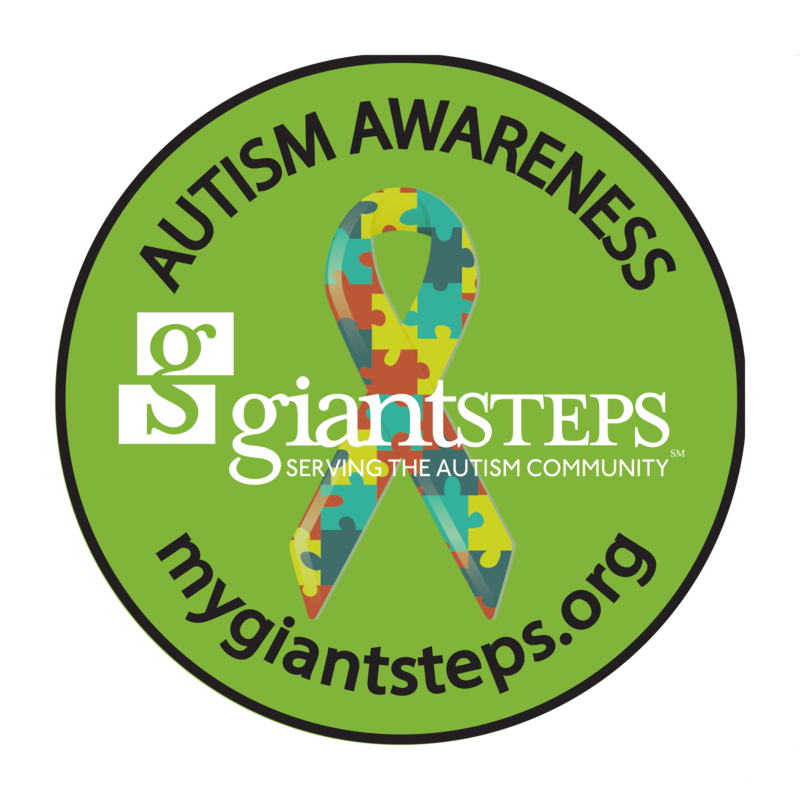 I highly recommend Giant Steps for any district that is looking for qualified, knowledgeable experts on children with autism." 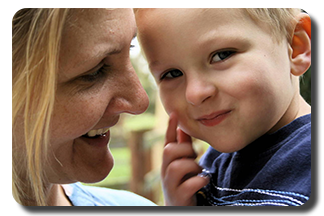 District #33 "After receiving our son's diagnosis, we were unsure about how to be effective parents to a child with ASD. Holly and Giant Steps helped improve our connection with him, giving us both the confidence and parental tools to best raise him. We can't praise their services highly enough."